Our team works diligently to help our customers operate efficiently on all construction projects. We strive for dependable and economical sales and service. Please visit our website or contact us. Sorrento Lumber Company is a local, family owned business that specializes in building materials and ready mix concrete. 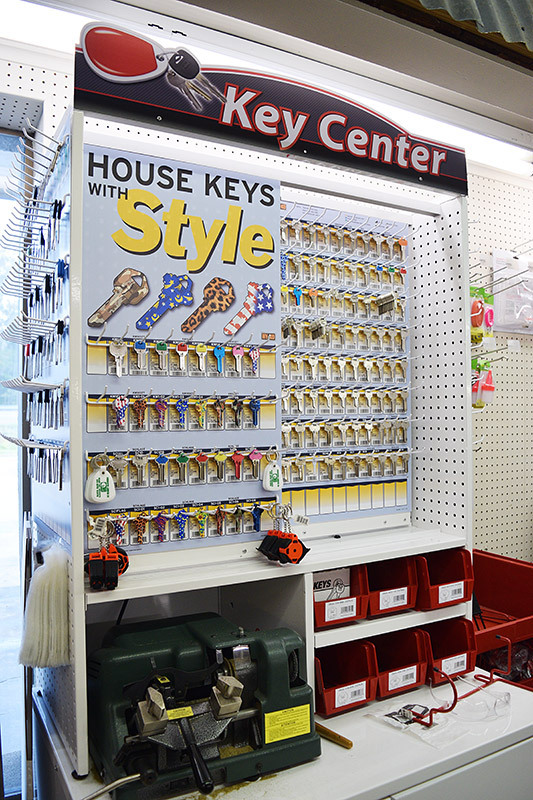 We offer our best in customer service, a large inventory and competitive pricing. 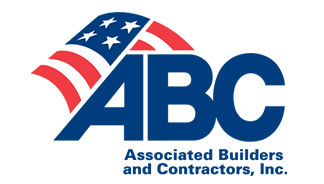 Our team works diligently to help our customers operate efficiently on all construction projects. 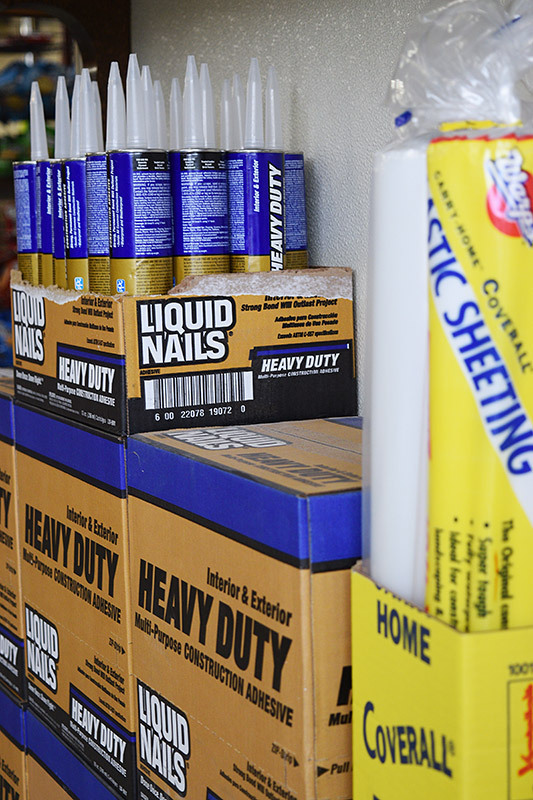 We strive for dependable and economical sales and service. Please visit our website or contact us. O – On-going Commitment: We have an on-going commitment to servicing our customers in a prompt, efficient, and timely manner. 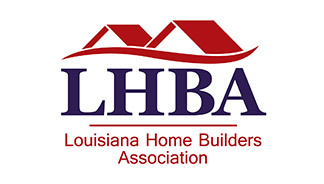 Our staff is very professional, knowledgeable, and is ready to help with your project needs. R – Reputation: We take pride in our commitment to our customers and community and our reputation depends on it. 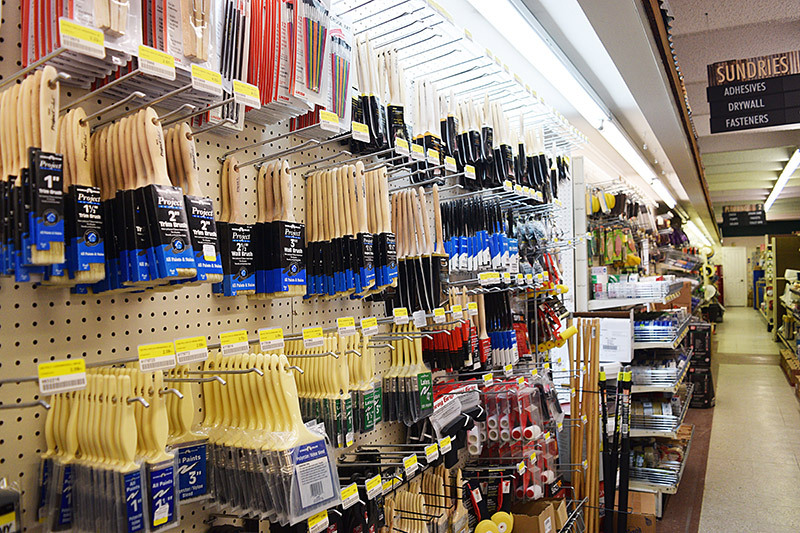 R – Remodel: Did you know we remodeled our entire store? Come see the new layout and all the new exciting products we offer. We can help you remodel too. E – Excellence: Our entire staff strives for excellence every day. We are not happy unless you are happy. So come by and let our team help build your dreams with excellence and quality. N – New Project: Got a new project? Not sure where to start or what direction to go? Come talk to our staff at Sorrento Lumber and let us get you on the right track! 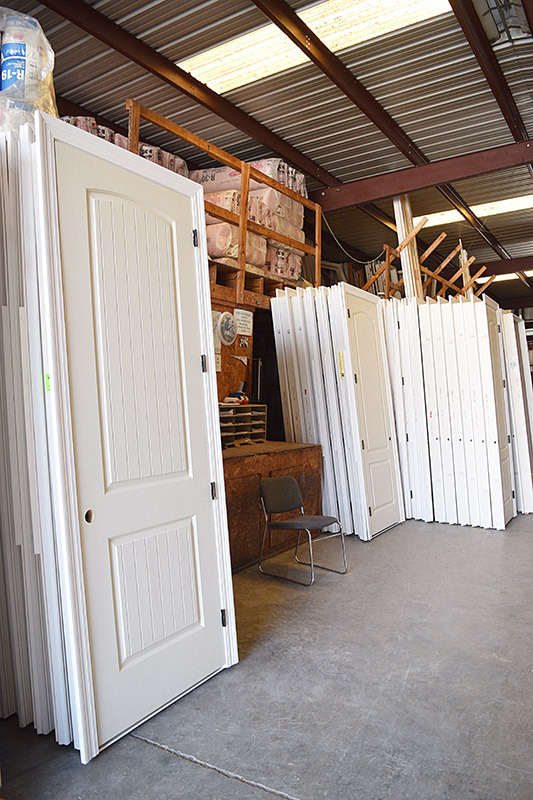 T – Team: Sorrento Lumber has outside salesmen servicing customers in a 75 mile radius of Sorrento Lumber with a support team in-house to help with all your project needs. Come see us today! 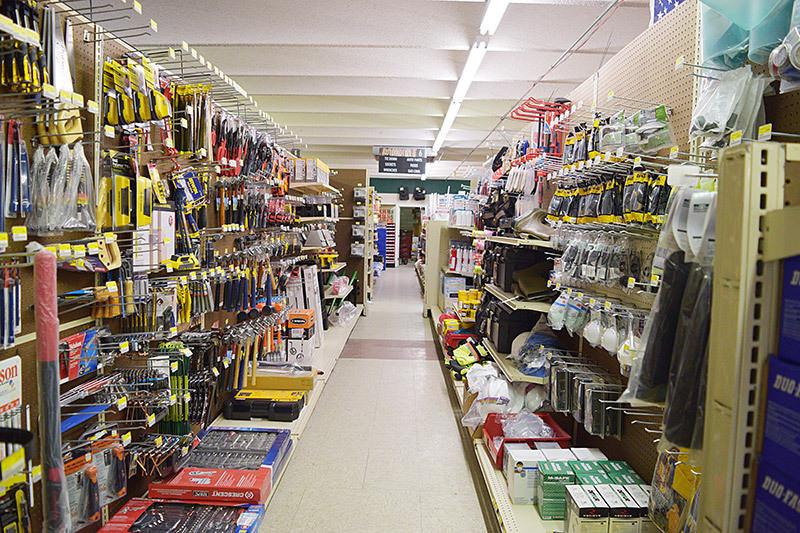 O – One-Stop Shopping: Let us be your one-stop shop for all your project needs. 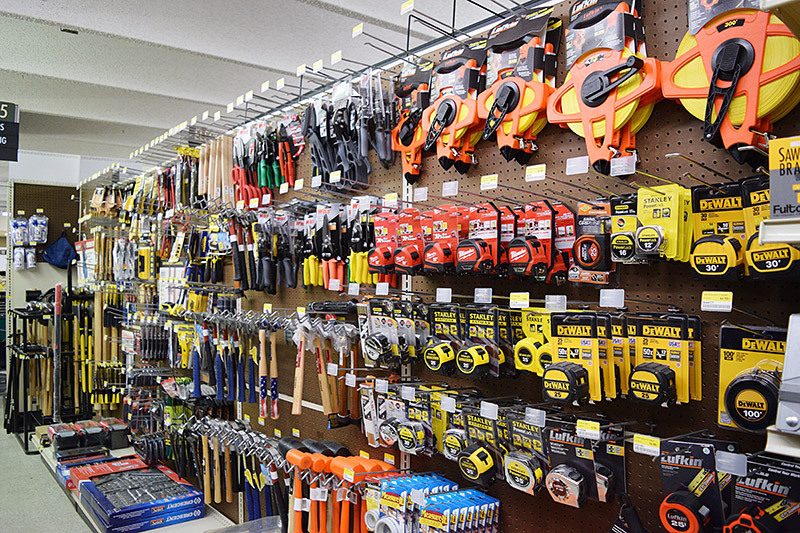 From building materials to concrete, door and windows, roofing, drywall, outdoor power equipment, and hardware. You name it, we have it, and if we do not, we will do our best to find it for you!